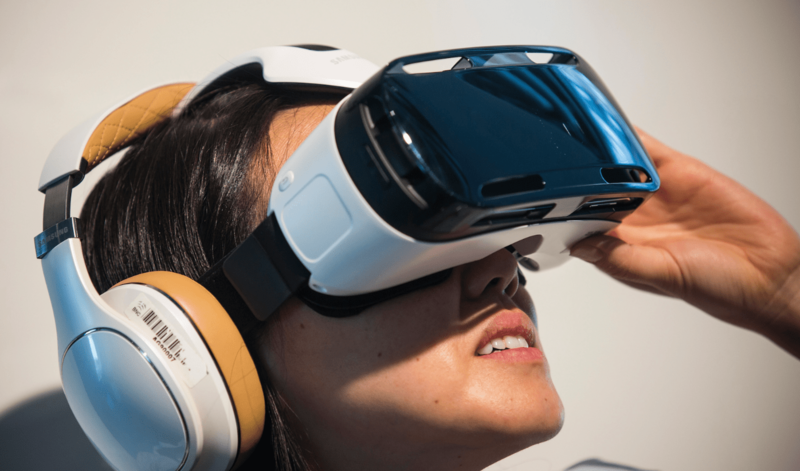 Today, at the Oculus Connect 2 developer conference, Samsung have unveiled a brand new version of its Gear VR headset which was originally released earlier in the year but it was really aimed at developers and early adopters and ti was called the “Innovator Edition” and this new version is priced at $99 and is compatible with the latest phones from Samsung including the Samsung Note 5, Galaxy S6, Galaxy S6 Edge and Galaxy S6 Edge +. The biggest change is the weight, which is really important as it is on your face – good news is that it is now twenty two percent lighter and it also has a redesigned touch pad. The new Gear VR is shipping in November on Black Friday in the US at $99.